Sunset Plaza and Just Cavalli have partnered with Good Samaritan Hospital to present “A Night At Sunset Plaza” charity event on Thursday, Feb. 11. The star-studded event will feature high-end fashion, jewelry, hosted food and beverages and a silent auction benefiting the hospital. Actor Neal McDonough (“Desperate Housewives,” “Minority Report,” “Band Of Brothers”) will host the event. Actress Katherine Boecher and models Kasey Ashcraft and Elizaveta Melnichenko are also participating in the event. 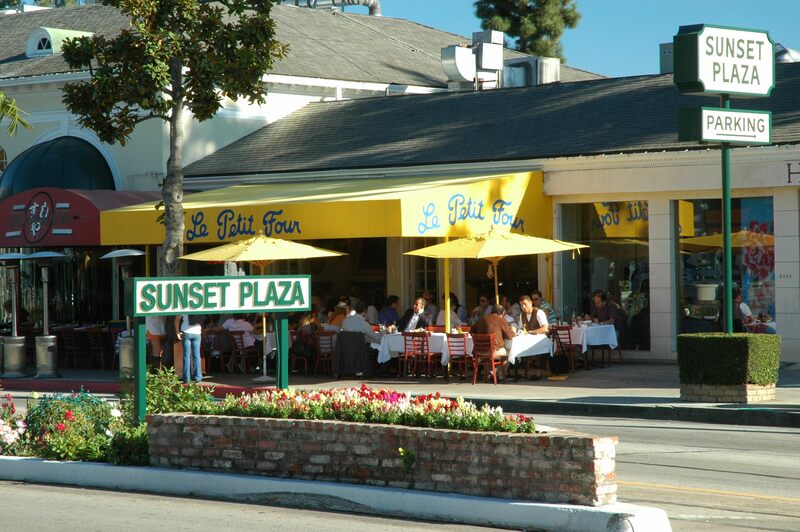 The event will be held on the 8600 block of Sunset Boulevard in West Hollywood from 7:30 – 9:30 p.m. This event is part of Good Samaritan Hospital’s year long celebration the 125th anniversary of its founding. A major research center and teaching hospital, Good Samaritan is a leader in the development of medical procedures to improve health outcomes. Food and beverage will be provided by Cravings Restaurant and SKYY Vodka. Additional businesses and Sunset Plaza retailers participating in the event include Hugo Boss, Badgley Mischka, M.A.C., Phillip Press, Equinox, Jeffrey Kara Salon, Polish, Buttercake Bakery, Calypso, Chez Bop, Chin Chin, Goldsmith & Klein, Jessica Nail Clinic, Nicole, Sunset Kids, Ottica and Tobi Tobin Design. Tickets are available for $20 or $100 for VIP tickets. You may purchase tickets online at www.goodsam.org/sunsetplaza or call 213-977-2930.